The NHL and lawyers for retired players say a tentative settlement has been reached in a lawsuit brought against the league over head injuries. The National Hockey League announced a tentative $18.9 million US settlement Monday with more than 300 retired players who sued the league and accused it of failing to protect them from head injuries or warn them of the risks involved with playing. A "Common Good Fund" for retired players in need, including those who did not participate in the litigation, worth $2.5 million. I want <a href="https://twitter.com/WayneGretzky?ref_src=twsrc%5Etfw">@WayneGretzky</a>’s thoughts on the concussion lawsuit. I want him to use his platform to help the men who protected him throughout his career.<br><br>Lack of pressure from former players is a direct result of this insulting attempt at a settlement.<br><br>I’m asking for your help Wayne. Just over $8.8 million will go to plaintiffs and other claimants. $6.950 million will go to lawyers' fees and costs. $750,000 will go to an administrative expenses fund. $2.5 million over five years will go to the Common Good Fund. 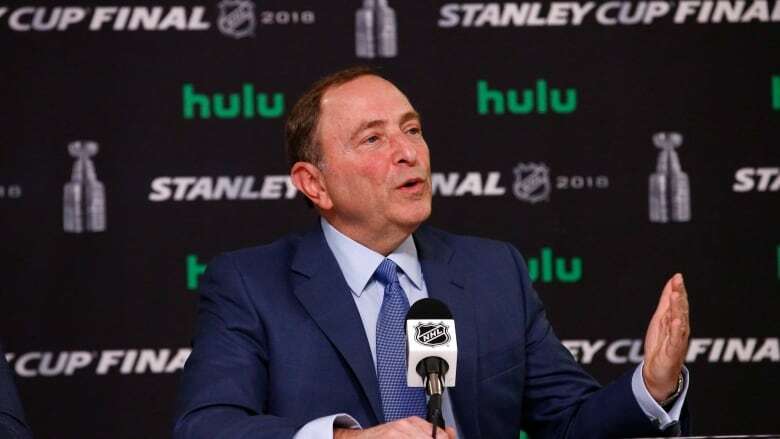 "It severely limited the damages to the NHL owners and benefits to the NHL players," Vanderbilt University sports economic professor John Vrooman wrote in an email to The AP. "This decision essentially forced the 140 [plus] players involved in the suit to settle and prevented the participation of all other potential litigants. So it will seem that both sides `won' in what was really a lopsided victory for the owners. It's just that all of the owners won by gaining current and future protection from damages and a minor fraction of the players won something that they would have zero chance in obtaining in isolation versus the league."